Beautiful and Convenient! A cozy 3 bed 2 bath townhome central to schools and shopping. 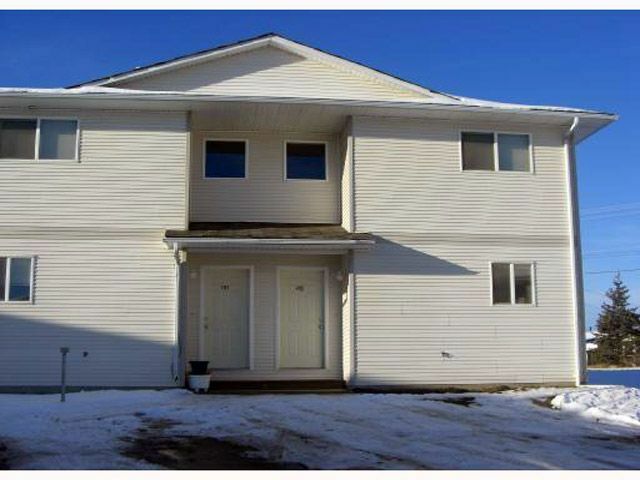 Within walking distance to Duncan Cran Elementary and North Peace Secondary schools. The main floor of this renovated 1200 sq ft. 2 storey home features a galley style kitchen, powder room, bright dining room and living room areas with patio doors to a maintenance free lawn area. Comes with a large utility room and your own washer and dryer and lots of storage. An additional storage closet along with a crawl space gives even more storage room. All 3 bedrooms are upstairs for additional privacy, along with a full bathroom. This is a very well run strata, with convenient parking and excellent neighbours. Please text or call Rinco at (778) 898-2229 for your appointment to view. $1095 per month + utilities. This is a clean air unit and is completely NON SMOKING. One pet may be allowed with approval and full pet deposit.